Free family event and pool party co-sponsored by the Q101 and the Massanutten Regional Library. There will be live music, games, prizes, cardboard boat race, and a lot of family fun! 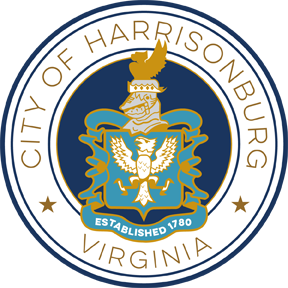 Call 540-434-0571 or email Kristin.Lam@harrisonburgva.gov for additional details. Come out and show off your naval skills in this year's Cardboard Boat Regatta. We challenge all amateur boat builders to design, construct, and navigate their boats made entirely of corrugated cardboard across the cool blue seas of Westover Pool. All boaters must be 8 years or older to participate. Boat crews must have two members, one member steers and paddles the boat, the other member pushes the boat from the starting point. 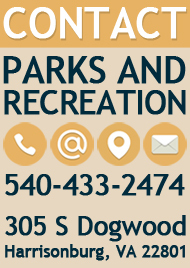 For additional information contact Kristin Lam at 540-434-0571 or Kristin.Lam@harrisonburgva.gov.